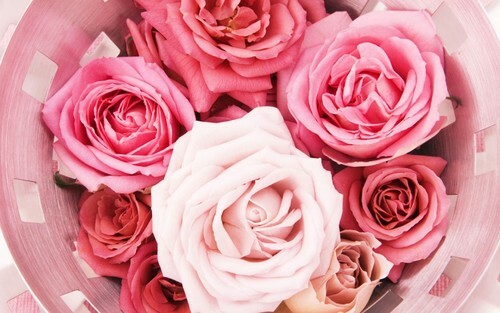 장미. . HD Wallpaper and background images in the 꽃 club tagged: flowers beautiful roses pink. 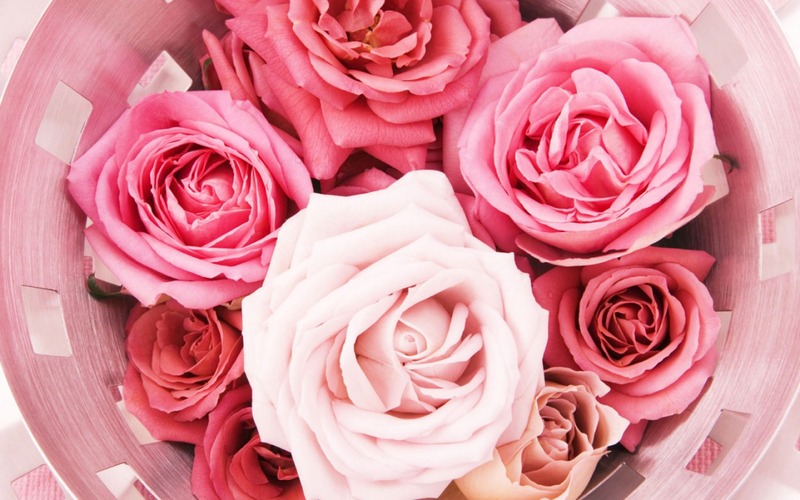 This 꽃 wallpaper contains 부케, 코사지, 꽃다발, posy, nosegay, 코 사지, 장미, rosiness, 장미 빛, 장미,을 rosebush, 장미, 장미과, and rosebush. There might also be radicchio, 라디 치오, and 나비 난초.